Dr Timothy Nolan is a Medical Retina Specialist who practices exclusively in the treatment of diseases involving the macular and retina. Dr Nolan graduated with the highest accolade, the University Medal and First Class Honours from The University of NSW Medical School. He completed his Ophthalmology training at Sydney Eye Hospital. This was followed by a sub-specialty fellowship in retinal diseases undertaken at Westmead Hospital. Here he was actively involved as a treating physician in clinical trials for the latest treatments for Macular Degeneration and Diabetic eye disease, which are his areas of interest. 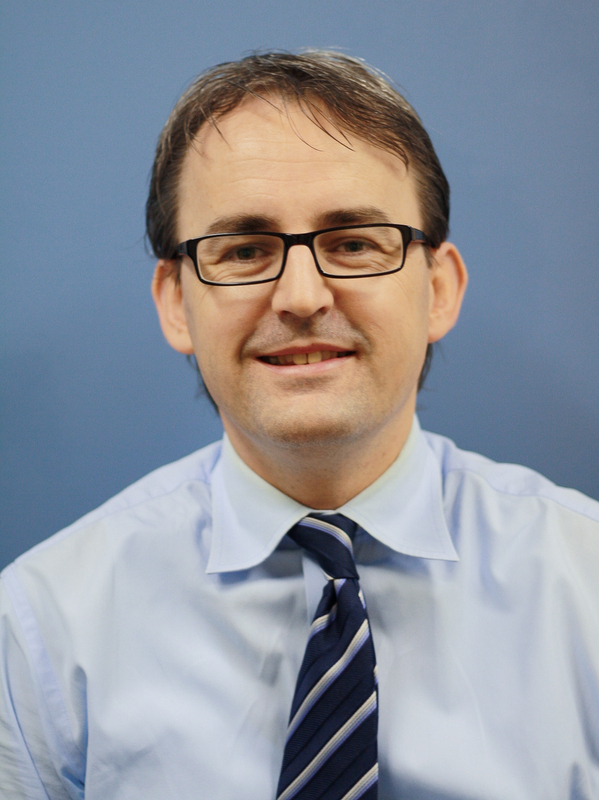 Dr Nolan is currently a Lecturer in the Department of Ophthalmology at the University of Sydney. 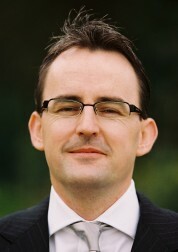 He is also a consultant retinal specialist at St Vincents Hospital. He has a number of published articles in the scientific press. His interests include age-related macular degeneration, diabetes, retinal vessel diseases. He has extensive experience in treating these conditions.